I have been asked many times how this Academy was started. It truly is an amazing story and yet simple at the same time. The Academy strives to provide our students with so much more than a skill to use on the baseball diamond. We seek to demonstrate and realize the common bond between individuals passionate about the sport of baseball. Long after our playing days are over, there is still a connection to the game through umpiring. When like-minded individuals come together to learn the art of umpiring and share similar military backgrounds, our students find another “band of brothers” in which they now belong. This brotherhood will never “PCS” or disband. Everywhere our students go, they are able to connect with other umpires and the game of baseball to immediately feel welcomed with a sense of purpose and fulfilment. As an active duty Marine in 2013, I was stationed in San Diego, California working as a Series Commander at the Marine Corps Recruit Depot (MCRD). I was getting ready to gear up for a recruit hike when my assignments monitor called me and told me he was moving me to North Carolina. I had worked college baseball in Southern California and after the logistics of moving my family was set up, I contacted Tom Hiler, The Director of Baseball Umpires for the NCAA and asked for his assistance in finding a new umpire association after transferring to North Carolina. Tom was quick to offer assistance and asked me to come to his camp in Idaho in order to receive instruction on 3-man mechanics and he would give me a fresh recommendation to prospective assigners in North Carolina. I reported to Tom’s camp as requested and on the first night, each student stood up and introduced who they were and where they came from. I was the only one from Southern California and I felt compelled to explain why. Once I said I was an active duty Marine transitioning from coast to coast, one of the instructors in the front row immediately turned around and showed me a tattoo of a Combat Action Ribbon and the initials U.S.M.C. on his forearm. He said “Semper Fi Devil Dog” and I offered the typical response “Ooh Rah!” The instructor was Jimmy Craig from Columbus, Ohio and he demonstrated the “esprit de corps” which all Marines feel and helped me to recognize the bond and connection we feel as Marines is also very similar to the connection umpires feel within their own associations. Jimmy said “Semper Fi” which is short for Semper Fidelis meaning always faithful – the motto of the Marine Corps and the central theme of the way all Marines feel. Jimmy and I became immediate friends and would continue to build our friendship and stay in touch. Jimmy was on the phone a few months later with Dan Weikle, NCAA Division II National Umpire Coordinator. As they were discussing business, Dan told Jimmy it would be nice to establish a camp to train Wounded Warriors to become umpires but admitted he had no idea where he could find students. 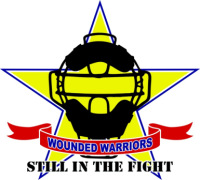 After recently learning of my new assignment working at Wounded Warrior Battalion-East, Camp Lejeune, Jimmy said, “I know a guy you need to talk to...” Dan called me and we laid the frame work for the first Wounded Warrior Umpire Camp to be held the Summer of 2014.  After a successful first year, we received approval of the Marine Corps’ Wounded Warrior Regiment to become a regular “charitable organization” event to be held annually. 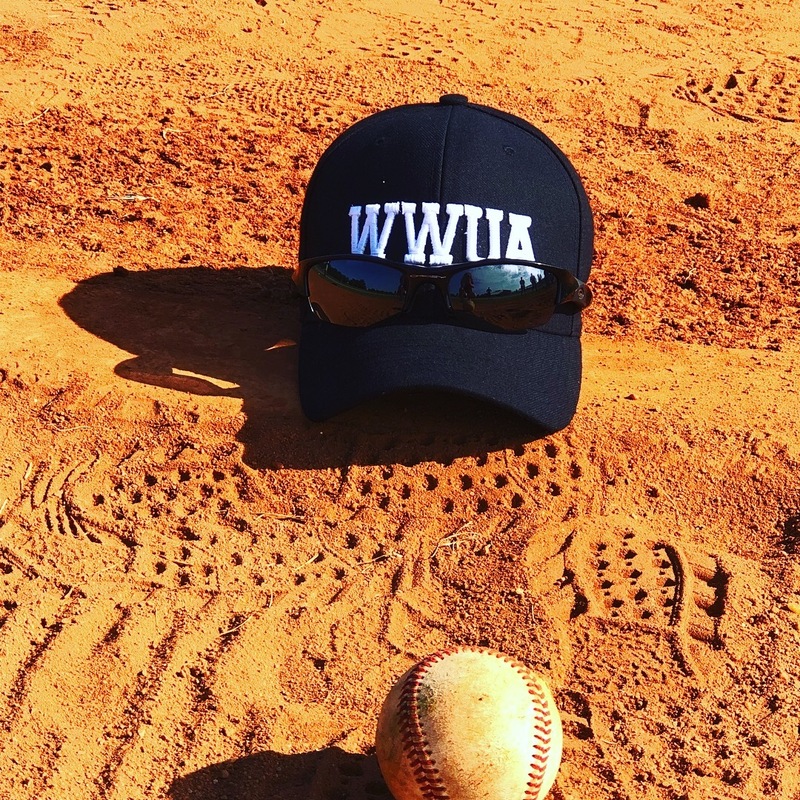 During 2015, the Wounded Warrior Umpire Academy was officially formed listing myself as the sole incorporator. The Academy by-laws and articles of incorporation were completed and listed Jimmy Craig as the Vice President, Tim Hatfield as the Treasurer and Libbi Craig as the Secretary. Other board members were Jim Paronto, Dan Weikle, Brian Frisch and Rich Padilla.